So I was half way through my detailed post about my Haul and it didn't save so second time lucky I hope. So Im excited to share all the bits I got over the last week. I hadn't been home in so long so I had a few days off so I headed down. One of the days, myself and my lovely Mam had a fab girlie day out. We got our hair done, got lunch, coffee, and of course browsed the shops a bit. I did end up a few Christmas presents for family and friends but I also I treated myself. The first item I'll talk about is the Real Techniques Blush Brush (try saying that fast 5 times ha). Over the last year and a bit my RT brush and other brush collection has been growing. 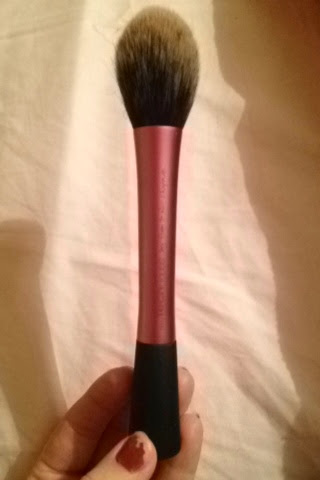 So my lastest addition is the Blush Brush that I picked up at half price so I couldn't leave it there! I love the RT brushes by sisters Sam and Nic Chapman. They are amazing quality and do exactly what you want even better. I have been using the brush since Tuesday and I can honestly say I'm already loving everything about it. The fibres are so soft, contouring the hollows of my cheeks is a breeze but it's also flexible enough that you can pop on blush the way you want. Huge props to this brush but unsurprisingly this brush is absolutely top quality just like the others. The next item I am absolutely crazy about. I have tried out so many brands of eyelashes at this stage. From Eylure to Penneys and I really liked the range especially the girls aloud Eylure range but I came across Ardell Lashes while out with fellow blogger and bestie Linda (Beauty-La-Linda.blogspot.ie) she was looking for a pair of lashes for a night out and spotted these in boots. They were the Demi Whispy Lashes and I loved them from first looking at them. They are beautifully natural and the curly is absolutely gorgeous. 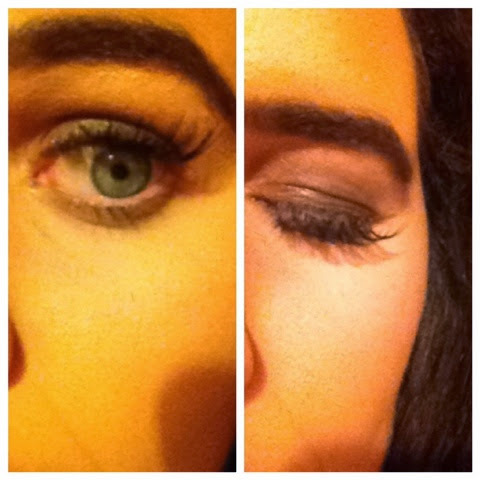 I will of course use Eylure and Penneys lashes as they were always my go to lashes. I love the thought of lash extensions and the Ardell lashes look exactly like the ones I've seen on friends but only at the price of €7.35. The next item is a foundation I have heard so much about this from bloggers and magazines: L'oreal True Match Foundation. I'm only after getting around to buying it and I don't know how I exactly feel about this foundation yet as I've only been using it since Saturday. So far I love the light weight feel of the foundation and it matches my skin tone perfectly which is the best aspect. It doesn't have the strongest coverage or staying power. Saying that, when I buy a new foundation I always like to give it a proper run so I'll use it for the next week or two and then see how I really feel about it. The next bits are smaller items: I got bits from one of my favourite skincare: Sheisado. I bought a lot from the range and I got given samples of things I've used before which I'm over the moon with as I'm running out. The NYX range is absolutely amazing and I'm delighted it has come to Ireland more. Anytime it does, things seem to sell out in a flash so I was lucky to pop in and see the butter glosses stocked up. So I had to buy one. I got the colour maple blonde. It has a gorgeous strong pigmentation, slightly sticky but if used with Vaseline it is perfect. I picked up a gosh lags strengthener at half price so I will be using that for the next few weeks and see if there's any difference. I have seen the Karona tan range talked about on So Sue Me 's blog and I saw the Karona CC Cream with 20% off and thought to myself I must pick it up. 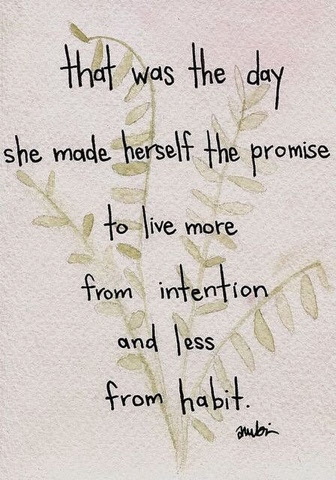 So I have yet to try it out. I will on Saturday night to go along with my tan. I'm excited to use this as the Karona tan range is hugely praised. I think that's enough for one night but I will be keeping you updated on bits I have yet to try out or try more of. Look out for my blog post tomorrow all about my favourite tans and tricks and tips I've picked up for the perfect tan.